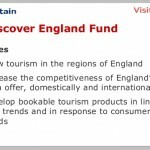 Visit England has a great big fund to help promote tourism. It amounts to around £40million – and the rush to get bids in for the first round begins today. 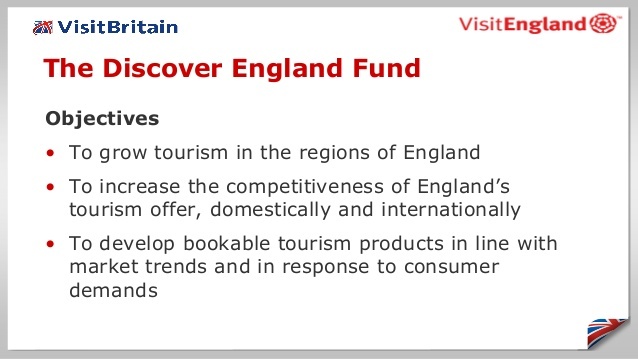 I urge all tourist interests to read up on the details and try to prove what we locals know already – that our part of Somerset offers the very best for everyone. We have seaside and moors, excellent food, imaginative and ever friendly hosts and great venues. It is surely time the rest of the country discovered us!